If you require help with Audiobooks and eBooks please feel free to contact the Library; we are here to help! Anciennement Archbault, notre Français livres électronique nouveau! Formerly, Archbault, our new French e-book database! Create a free account to download eBooks and eAudiobooks. EBSCO uses the Bluefire Reader app on mobile devices! Instant access to the magazines you know and love in an easy-to-read digital format. 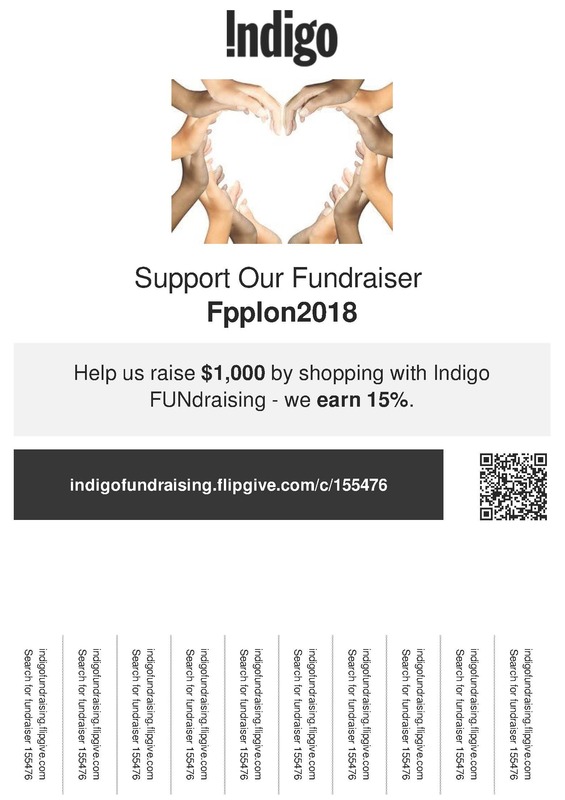 Download the Flipster app free or use online. For PC, you must have an internet connection to read magazines. Get the app so you can download and read offline! These classic books can be downloaded for your mp3 player or iPod. Free public domain audiobooks. Download to your device or stream online. The new Libby app is the easiest way to get started with digital books and audiobooks. Libby is available for Android, iOS (iPhone/iPad/iPod touch), and Windows 10. Easy to use, available 24/7 and no late fees. Use only digits 6-13 on your library card for access. Open a free account here to access thousand of ebooks, modern and classic! Download to your device with Adobe Digital Editions or other ePub/PDF reader. Download eBooks, audiobooks, music and movies to your computer and other devices. Get the Overdrive app free from your favorite online app store for easy access on mobile devices. If you need help with your devices please stop by the library! Easy to use, available 24/7 and no late fees. Use only digits 6-13 on your library card for access. Our French portal for Overdrive. Check out french eBooks, audiobooks, and movies! Chose language at top left of web page. Via Project Gutenberg you can download over 33,000 free eBooks to read on your PC, iPad, Kindle, Sony Reader, iPhone, Android, or other portable device. High quality open source ebooks available here for download. For kids and those young at heart: Tumblebook Library includes animated talking picture books, chapter books, videos, non-fiction titles, playlists, books in languages other than English (such as French and Spanish), graphic novels and math stories. Read all issues of Time magazine online, including the current issue!